Weight loss is a multi-billion dollar industry filled with fads and endless gimmicks promising to not only help you lose weight but to do it with the least amount of effort from you. Usually, when a weight loss product sounds too good to be true, it likely is. 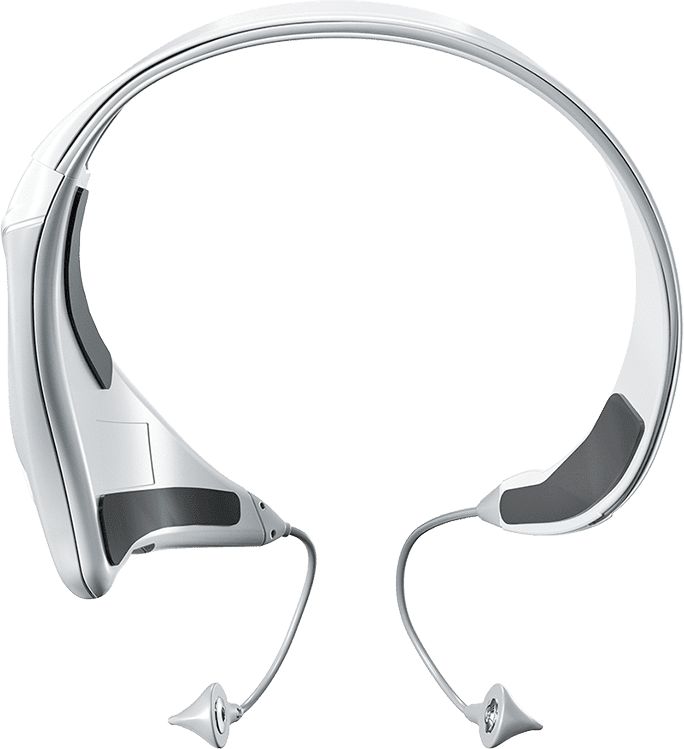 This brings us to the second of CES’s absurd technologies, the allegedlyheadache-inducing headset from Modius Health.